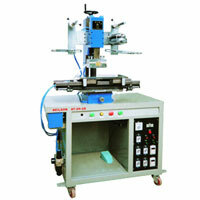 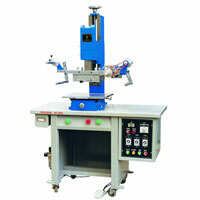 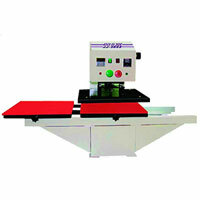 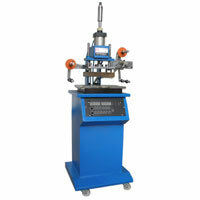 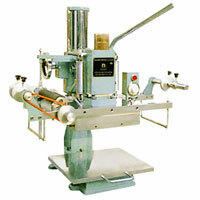 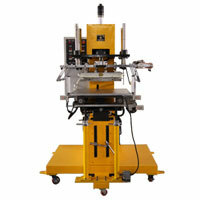 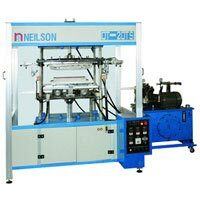 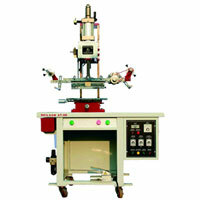 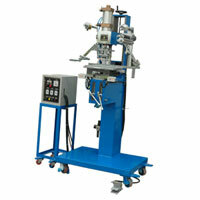 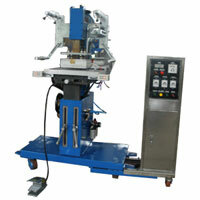 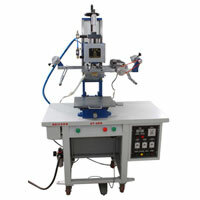 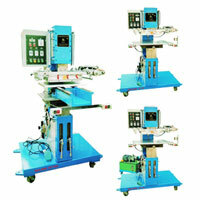 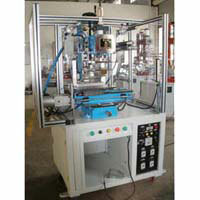 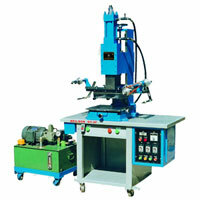 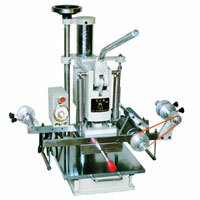 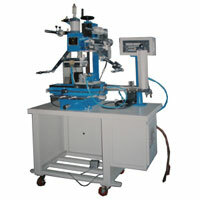 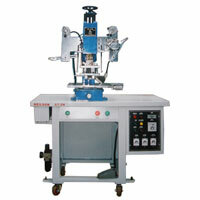 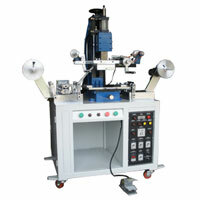 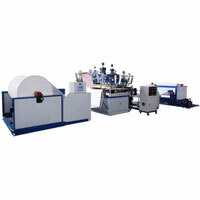 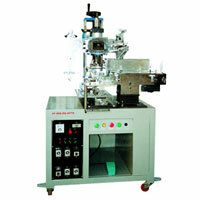 ﻿ HOT STAMPING MACHINE- NEILSON HOT STAMPER MACHINERY CO.,LTD. 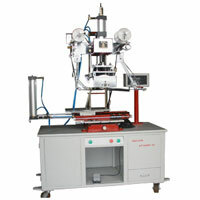 Hot Stamping Machine is kinds of the printing system; normally it is vertical stamping with the single color printing on many types of material such as “paper, plastic, wood, leather…etc.” Our Hot Stamping Machine is dividing by pneumatic and hydraulic type hot stamping machine, normally pneumatic type hot stamping machine is for the small size printing area, and hydraulic type machine could make a printing on the bigger size printing area. 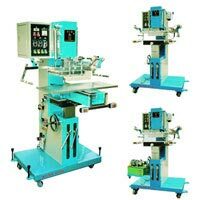 We have many types of the standard model of the hot stamping machine, and if you have any special requirement, we are also able to specially design a machine to fit for your needed.